With autumn here and November well underway, thoughts are turning to the upcoming holidays of Thanksgiving and Christmas. More and more the two seem to be blending together to make one large holiday beginning with the gratitude we experience at Thanksgiving and wrapping up in the celebration of New Year wishes. Being in the Myrtle Beach area this time of year will provide you with the opportunity to take part in many different events. 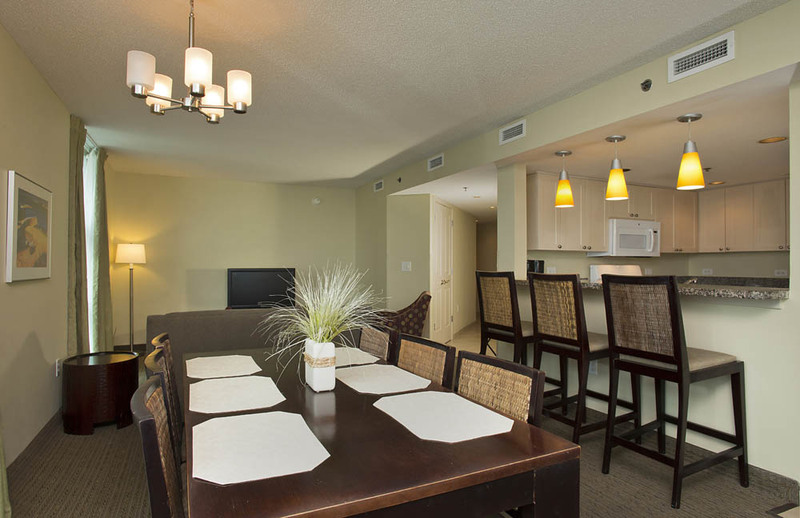 At SeaSide in North Myrtle Beach you’ll enjoy luxury condominium accommodations that combine the best of both worlds. Savor the comforts and conveniences of home and the carefree experience of staying at a first-class resort in the heart of the Grand Strand. The North Myrtle Beach area guarantees something for everyone during the holiday. 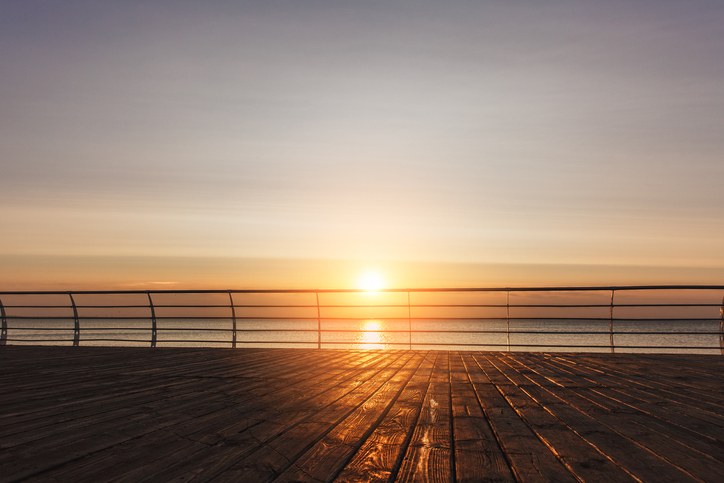 Whether you’ll be playing golf, or you’re just coming to unwind for the holidays, enjoy some live theatre, and take endless walks on the beach, this is the place to be. The great deals we can give you on spacious one, two, and three bedroom condominiums will make all the difference at the end of the day in how much is in your wallet. you can enjoy hot chocolate and s’mores, get an up close look at the lights on the Santa Express Train Ride, experience the Go Ape lighted tree top adventure, go tubing down Santa’s new 40″ inflatable slide and, of course, meet Santa! The Santa’s Village is open Friday and Saturday only from November 24-December 9. Opens nightly December 15-31 (closed Christmas Day). Gates open 5:30 p.m. – 9:30 p.m. 1-15 guests are $15 per vehicle. If you would like to reserve your holiday accommodations for an upcoming visit, please contact us at (855) 710-4947 and a member of our staff will be happy to assist you.